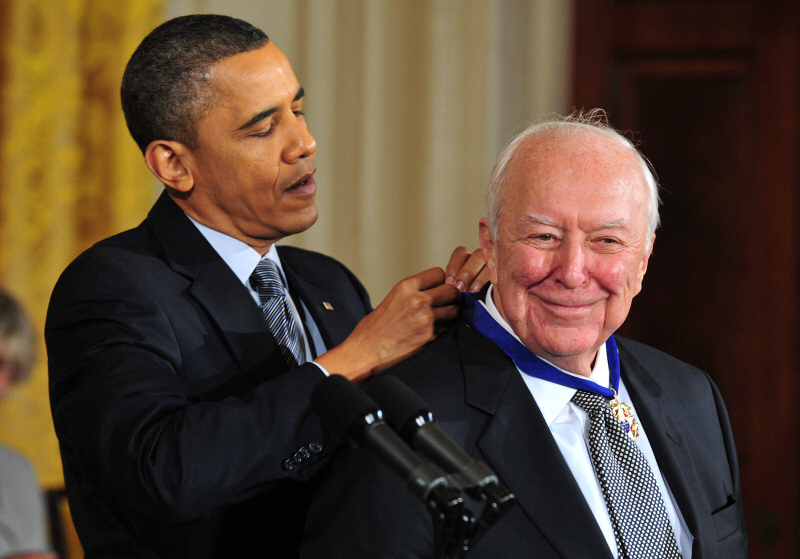 On February 15, 2011, Jasper Johns became the first painter or sculptor to receive the Presidential Medal of Freedom since Alexander Calder in 1977. President Barack Obama presenting the award. 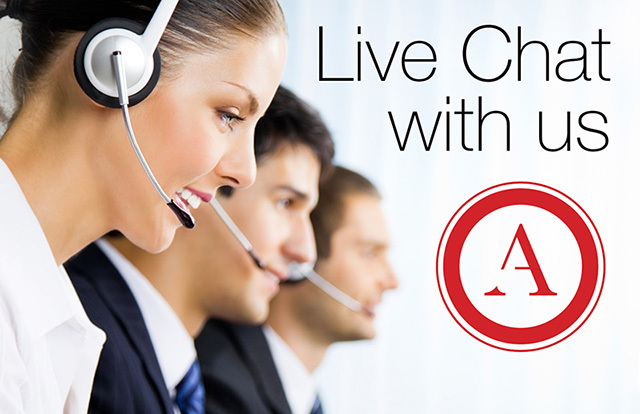 This is a great reason we recommend Fidelity Bonds to our Clients. 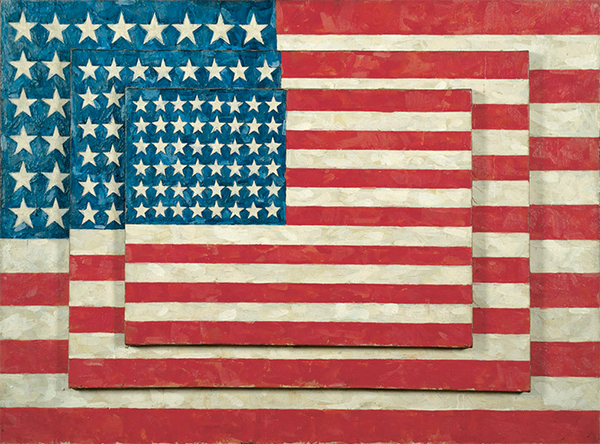 MANHATTAN (CN) – A longtime studio assistant to Jasper Johns swiped at least 22 artworks from Johns’ Connecticut studio and pocketed $3.4 million by selling them through a Manhattan gallery without the artist’s knowledge or permission, federal prosecutors say. The Manhattan gallery, which is not named as a defendant, sold the unauthorized works for $6.5 million, from which James Meyer took his cut, the U.S. attorney says in the grand jury indictment. The United States unsealed a two-count grand jury indictment against James Meyer, accusing him of interstate transportation of stolen property and wire fraud. Meyer worked for Johns in the artist’s studio in Sharon, Conn., for more than 25 years, according to the 8-page indictment. “While so employed, Meyer supported Johns in his creation of certain art at the Johns Studio, and had certain administrative responsibilities, including, among others, maintaining a studio file drawer containing pieces of art that were not yet completed by Johns and not authorized by Johns to be placed in the art market (the ‘Unauthorized Works’). The indictment states “From at least in or about September 2006, up to and including at least in or about February 2012, James Meyer, the defendant, removed at least twenty-two (22) individual pieces of the Unauthorized Works from the studio file drawer he was responsible for maintaining, and from elsewhere in the Johns Studio, and caused those pieces to be transported from the Johns Studio in Sharon, Connecticut to an art gallery located in Manhattan, New York (the ‘Gallery’) for the purpose of selling those works in the art market without the knowledge or permission of Johns. Nevertheless, Meyer provided sworn, notarized certifications to the Gallery Owner and others, stating, among other things, that these pieces were authentic works of Johns, that the art had .been given to him by Johns directly, that he was the rightful owner of these works, and that he had the right to sell each piece. Meyer conditioned the sale of the Unauthorized Works on the signed agreement by the purchaser that the art would be kept private for at least eight (8) years, during which time it would not be loaned, exhibited, or re-sold. 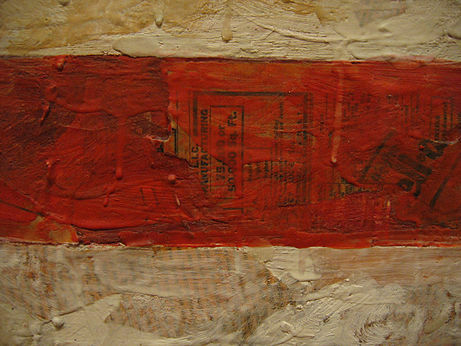 “As a further part of his scheme to defraud, James Meyer, the defendant, created fictitious inventory numbers for the Unauthorized Works and/or assigned to the Unauthorized Works registration numbers belonging to other pieces completed by Johns, to create the appearance that the pieces were finished works authorized by Johns to be sold in the market. However, in truth and in fact and as Meyer well knew, the Unauthorized Works were not ready for release and had not been assigned those inventory numbers by Johns or any member of his staff. “As a further part of his scheme to defraud, James Meyer, the defendant, created fake pages for certain of the Unauthorized Works that appeared as if they were included in a 3-ring loose-leaf ledger book maintained at the Johns Studio of registered pieces of art, and that purported to show both the inventory number assigned to the work and the fact that the work had been ‘gifted to James Meyer.’ At various times, Meyer took photographs of these fake pages in the ledger book, which he sent via e-mail to the Gallery Owner, and which the Gallery Owner thereafter transmitted by interstate e-mails to prospective buyers for certain of the Unauthorized Works to alleviate concerns about the provenance (i.e., the history of ownership of a work of art) of the piece. “As a further part of his scheme to defraud, James Meyer, the defendant, blatantly misrepresented to the Gallery Owner, and others, that certain of the Unauthorized Works would be included in an upcoming catalogue raisonné (i.e., a monograph providing a comprehensive list of artworks by an artist, describing the works in a way so that they may be reliably identified by third parties) of Johns’ works. However, in truth and in fact and as Meyer well knew, as unfinished pieces, none of the Unauthorized Works would appear in any such compilation. “Over the course of his almost six-year scheme to defraud, James Meyer, the defendant, caused the Gallery Owner to sell twenty-two (22) of the Unauthorized Works on his behalf for a total of approximately $6.5 million. In connection with these sales, Meyer caused the Gallery Owner to remit approximately $3.4 million in sales proceeds to him via check or wire transfer, which funds were deposited in Meyer’s account at a bank located in Connecticut. Prosecutors seek forfeiture of ill-gotten gains and/or substitute assets. Meyer, 51, was released on $50,000 bond and ordered to stay away from Johns, according to NBC News.